It is November. 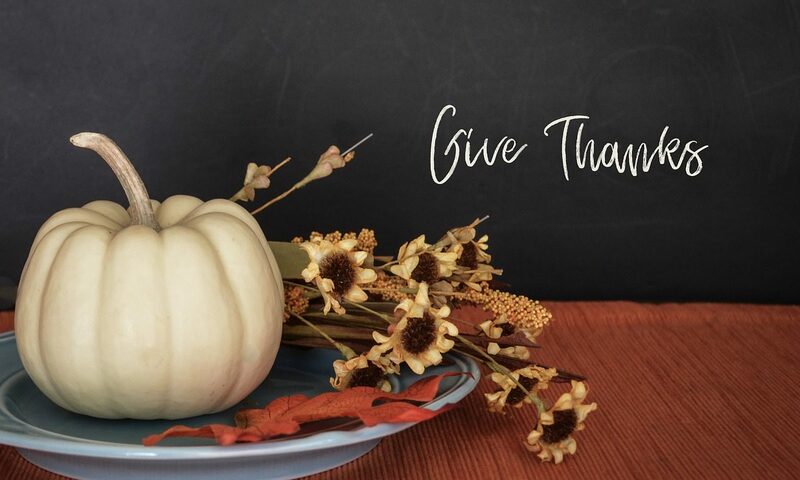 The month we often take a little extra time to reflect on what we are thankful for. One thing I am thankful for us all of the amazing authors who write these great books. And the dedicated folks who give of their time to put these book events together. The cozy mystery community is a wonderful place. So, let’s take a peek at what books you have the opportunity to chat about and experience in November. Looks like there are some great book chats going on this month. I hope you’ll have the chance to stop by a few (or all) of them. What are your favorite online book clubs? What books are you thankful for this November?